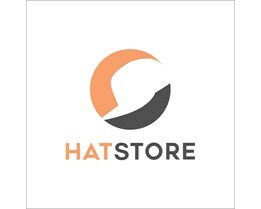 NHL caps and NHL beanies are available here at Hatstore. 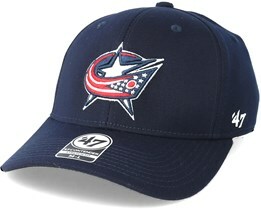 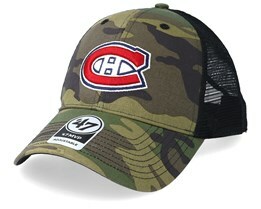 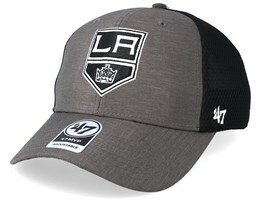 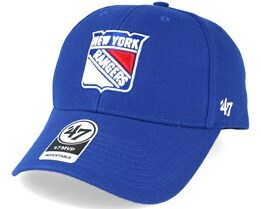 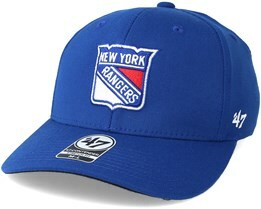 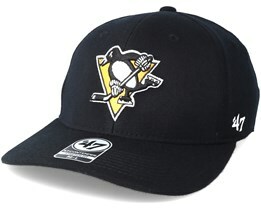 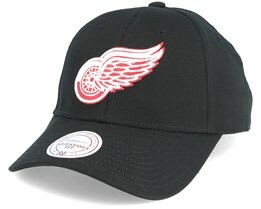 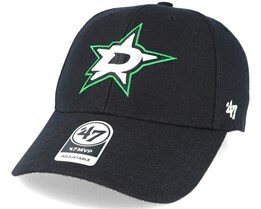 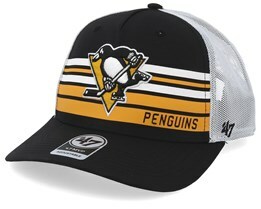 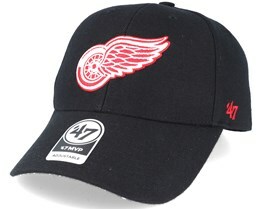 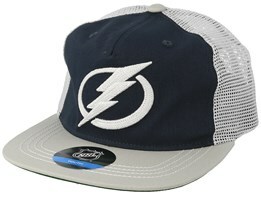 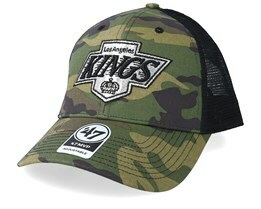 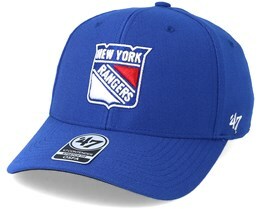 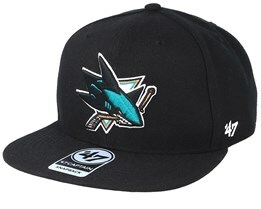 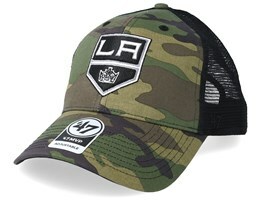 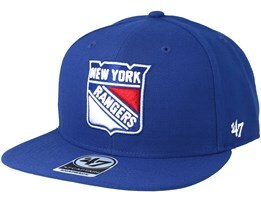 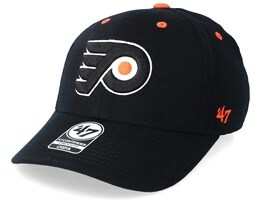 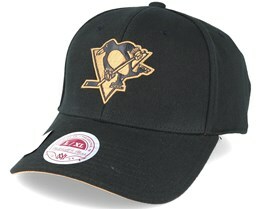 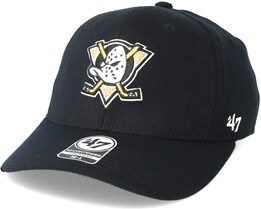 We have NHL Hats from New Era, NHL snapback caps, and much more. 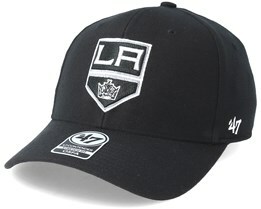 Finding an NHL cap or NHL hat is no longer a struggle as we have gathered all the stylish NHL hats here on the same page. In other words, you can now easily find the hockey hats you are looking for! 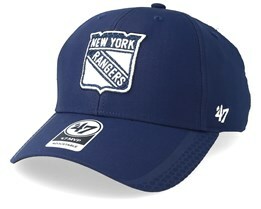 Find your new NHL hat at Hatstore today. 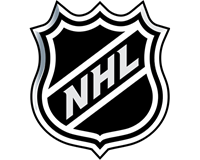 NHL is the world's premier league in hockey. 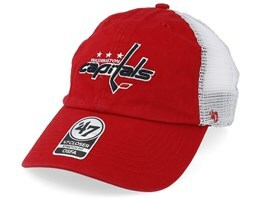 With the hockey association’s interest in caps, it is therefore natural for us to have a wide range of NHL hats. 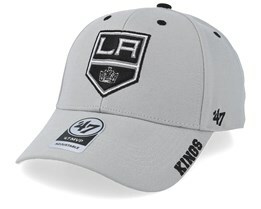 We hope you will find your new NHL cap here. 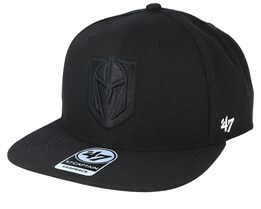 With a genuine interest in caps and in the league itself, we have managed to collect products from the biggest brands in supporter merchandise for NHL.